This episode of EHTV was shot by Dr. Merle Massie, a postdoctoral fellow from the University of Saskatchewan. Her research focuses on local and regional histories of Western Canada. In her dissertation, Dr. Massie examined the deep history of the Paddockwood/Lakeland region north of Prince Albert, Saskatchewan. 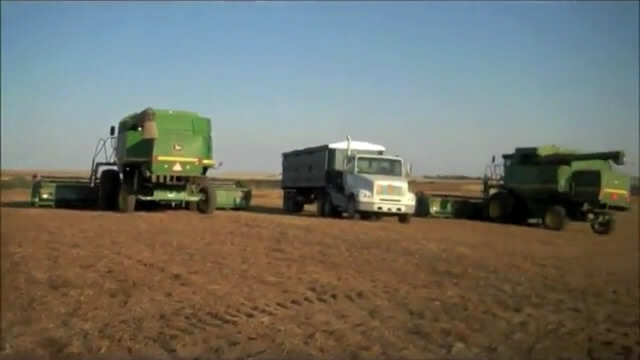 Titled ‘Supper in the field’, this film was shot in September 2011 near Biggar, Saskatchewan. It is a modern look at the classic fall activity: feeding a harvest crew, highlighting local food (garden fresh produce and locally sourced chickens). Viewers can read about Dr. Massie’s work at http://merlemassie.wordpress.com.